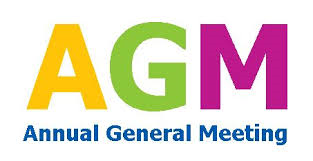 Special guest speaker this year is Police Chief Antje McNeely. Antje joined the Kingston Police in April 1985. As a constable, sergeant (1992), staff sergeant (2001), and inspector (2007), Antje fulfilled assignments in the Uniformed Patrol, Special Services, Criminal Investigations, and Professional Standards units and headed the Patrol and Executive Services divisions. 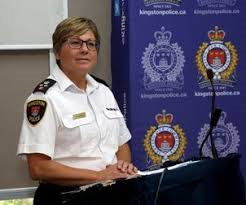 Upon her appointment to Deputy Chief in July 2011, she assumed operational oversight for the Kingston Police and responsibility for developing strong strategic relationships within the Kingston community. Antje was sworn in as Kingston’s 17th Chief of Police on November 30, 2018.